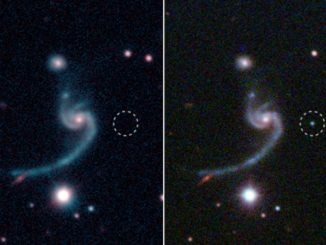 Astronomers have found an “ultra-stripped supernova” that created a second neutron star in a tight binary system, matching theoretical predictions for how such binaries are formed in otherwise disruptive blasts. 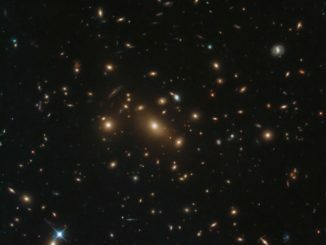 Studying giant galaxy clusters to find targets for the upcoming James Webb Space Telescope, the Hubble Space Telescope spotted what appears to be a third supernova going off in a galaxy where two others were previously seen. 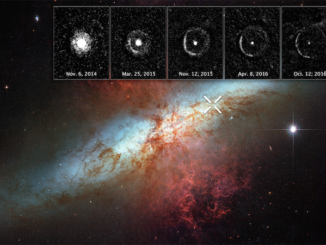 NASA’s Kepler Space Telescope has captured a difficult-to-detect, fast-evolving supernova in the act of blowing up and rapidly fading away, allowing astronomers to rule out competing theories and come up with a plausible explanation. 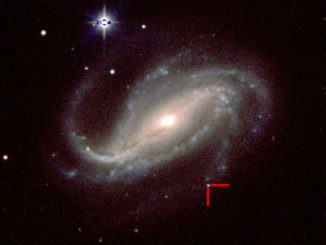 Testing a new camera, an amateur astronomer in Argentina captured the initial outburst of light from a supernova some 85 million light years away, a chance discovery that amounts to winning a cosmic lottery. 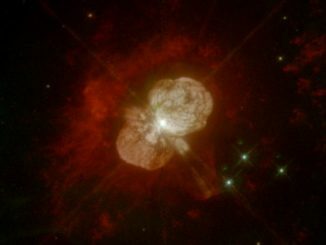 Supernovae, the explosions of stars, have been observed in the thousands and in all cases they marked the death of a star. 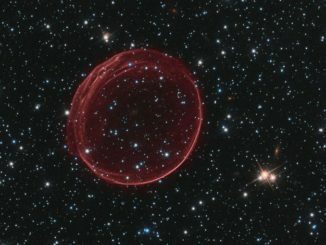 Astronomers at Las Cumbres Observatory have discovered a remarkable exception — a star that exploded multiple times over a period of more than fifty years. 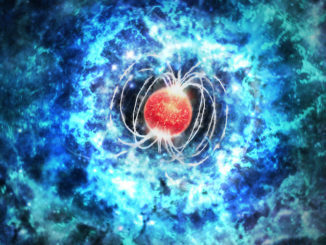 Their observations are challenging existing theories on these cosmic catastrophes. 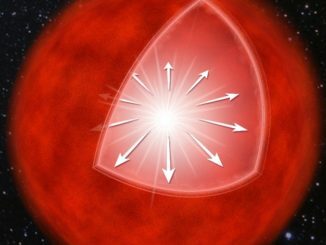 Many rock stars don’t like to play by the rules, and a cosmic one is no exception. 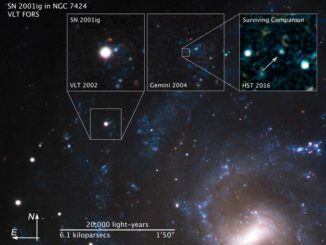 A team of astronomers has discovered that an extraordinarily bright supernova occurred in a surprising location. 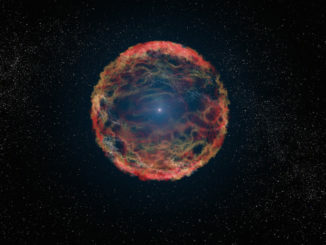 This “heavy metal” supernova discovery challenges current ideas of how and where such super-charged supernovas occur.